A true story about a smallish man and some big camels.A tale of friendship and trust lovingly illustrated by Linda Carter Holman.This story offers one a glimpse at the world of an often misunderstood creature — the camel. Many people in the western hemisphere associate camels with arid desert areas.This is in fact only a partial truth. 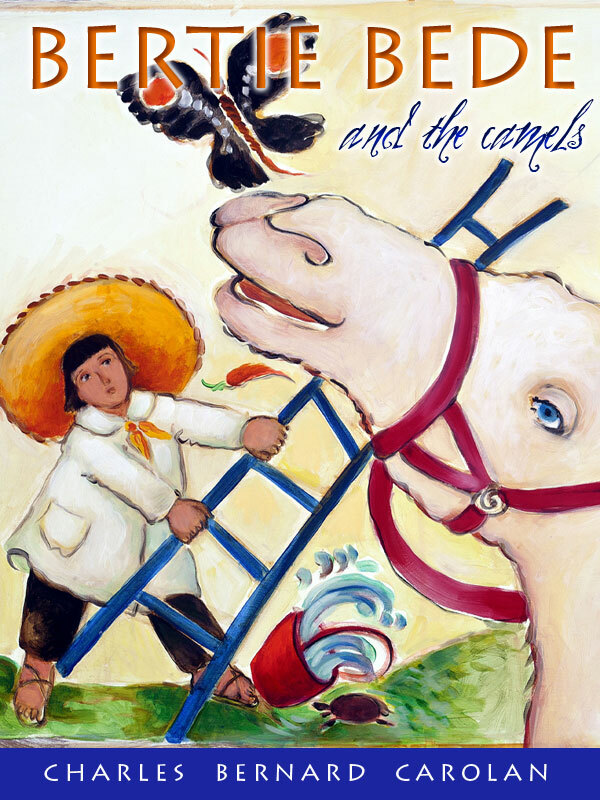 Camels can be found in various countries with varying climates around the world.This tale for children of all ages is one of friendship and trust, between one man and a camel. You can purchase the book online from Smashwords in multiple eBook formats at http://www.smashwords.com/books/view/116571.